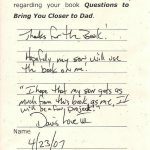 The second book I ever wrote (Parables for Life in the 21st Century was the first one) was a small book that I titled 50 Questions I wish I’d asked my Dad (no longer in print due to contractual obligations). 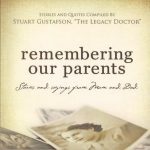 The story behind the book is that my dad and grandfather were killed by a drunken driver when I was only 16, and it was some forty years later that it hit me that there were so many questions I was never able to ask him. I assembled these questions, and a few from friends around the country, into a book that I took to a major publishing conference in New York City. 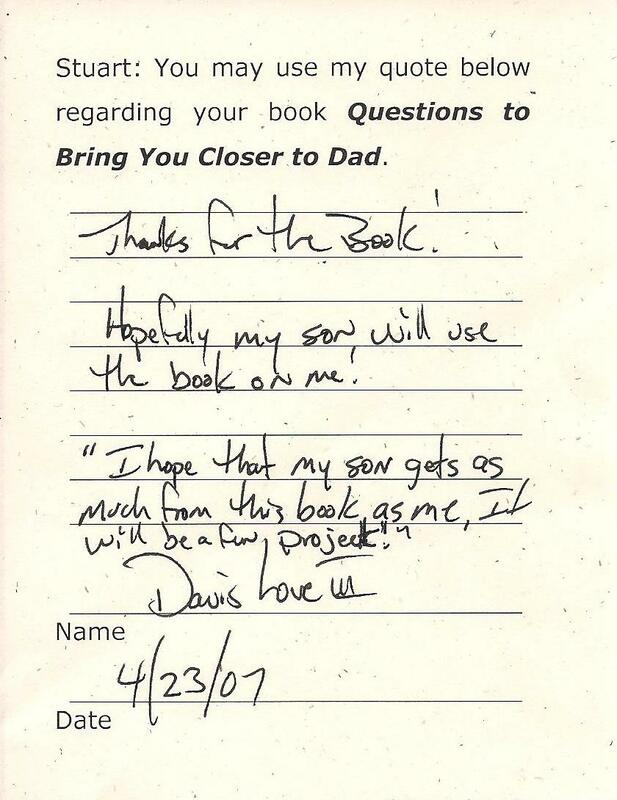 The first time I saw the printed book was in New York and it was on the day that would have been Dad’s 90th birthday. While at the conference, I met a well-published author named Robyn Freedman Spizman from Atlanta, Georgia. She and her publisher liked the concept of the book, we shook hands, and we ended up with a 3-book national contract — those books are the Questions to Bring You Closer series below, each with 100+ conversation starters to help you preserve the legacy of family. 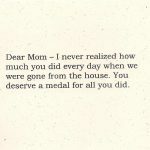 Shortly after Mom passed away at age 94, I followed up those books with a heartwarming collection of over five dozen stories and sayings from people all over (celebrities, pro athletes, military heroes, everyday people) — stories and sayings about their Mom & Dad. 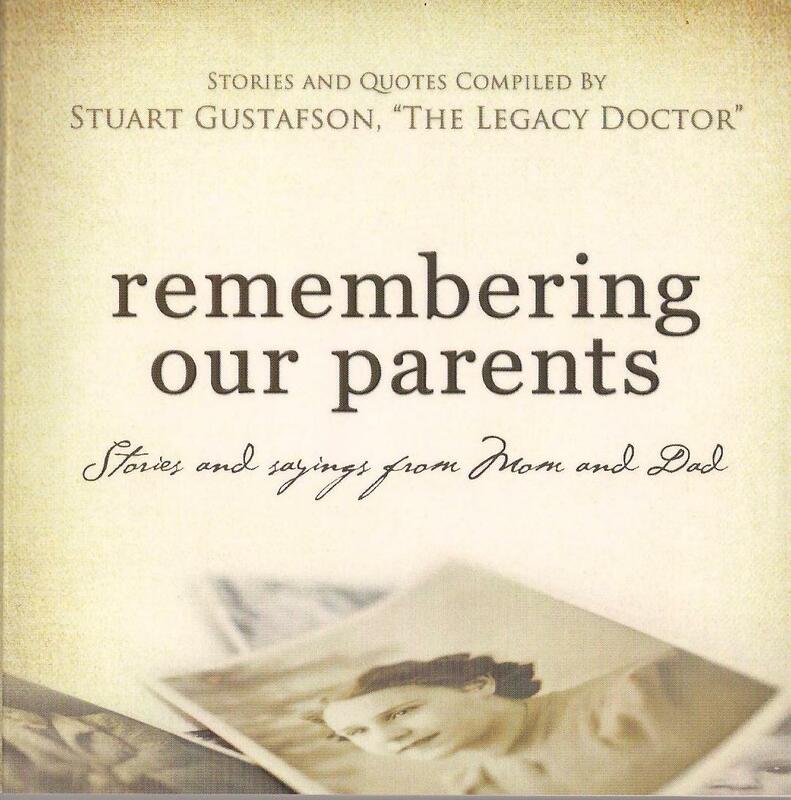 remembering our parents … Stories and Sayings from Mom and Dad — This gift book is a nice collection of over five dozen heart-warming stories from “people next door” to celebrities, war heroes, Olympic athletes, etc. One of my favorite stories is the two-page hand-written letter that I received from former Major League Baseball player Rubén Amaro, Sr. 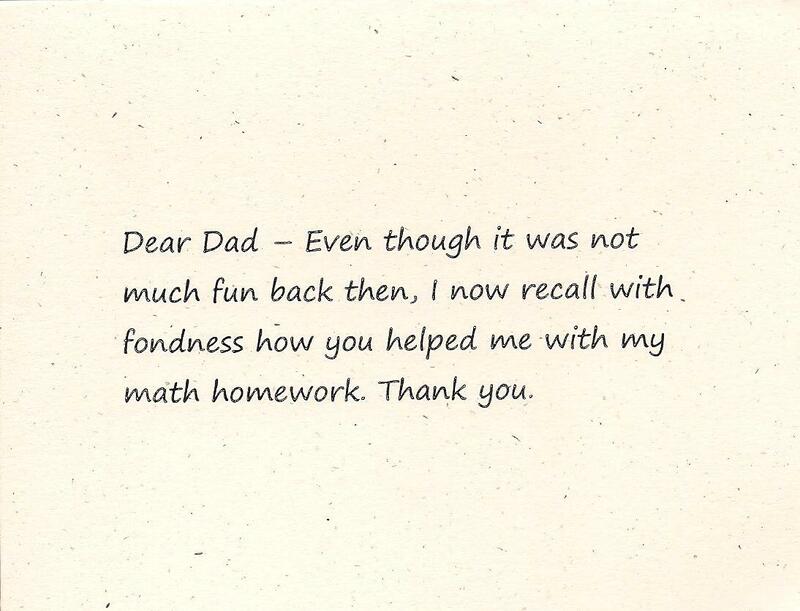 The following postscript was included with his story, an indication of what family and legacy mean to him. “Thank you for the privilege to once again remember Santos & Josefina” (his parents). Family legacy is so very important — one day you just might ask yourself, What will be my legacy? 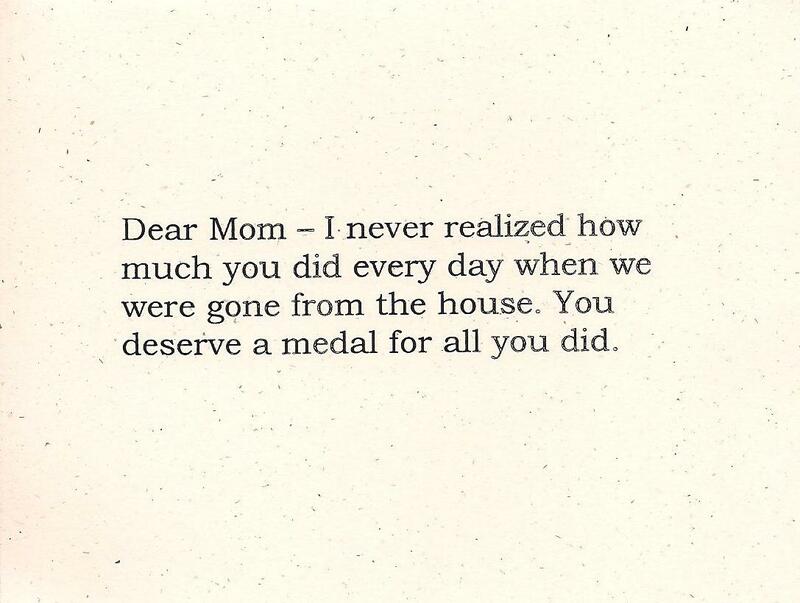 My mom passed away in January 2012, at age 94. I had the concept of this book two months later at another publishing conference, and it was published in October of that same year. 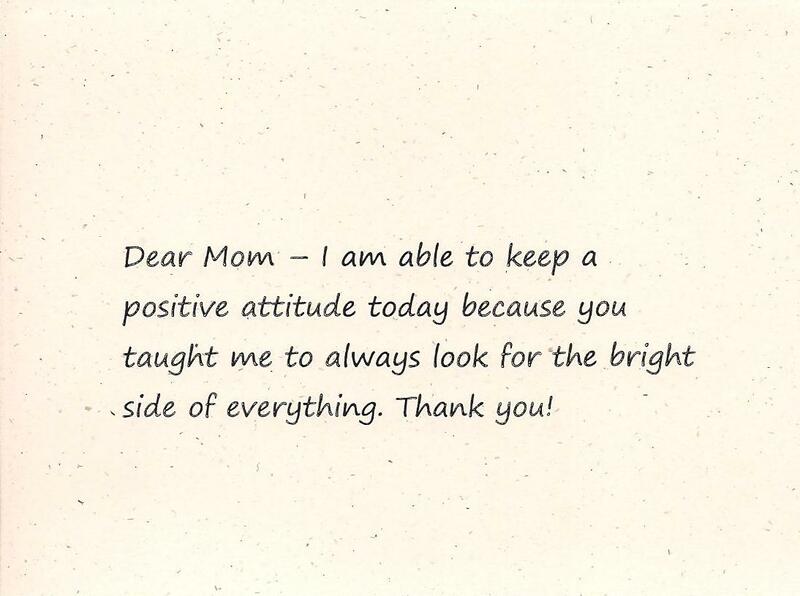 She was always supportive of me (I was the youngest of three), and I think that is one piece of her legacy that I will always remember. Directly from the author – Price $10.00 Click the “Add to Cart” button to buy it directly from the author — you don’t have to be a PayPal member to use this service; use your credit card and earn points or miles. 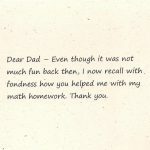 Questions to Bring You Closer to Dad — What would you want to know about your dad? 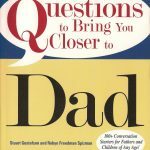 This book helps you as it defines “Types of Dad and their Characteristics.” Why is that important? 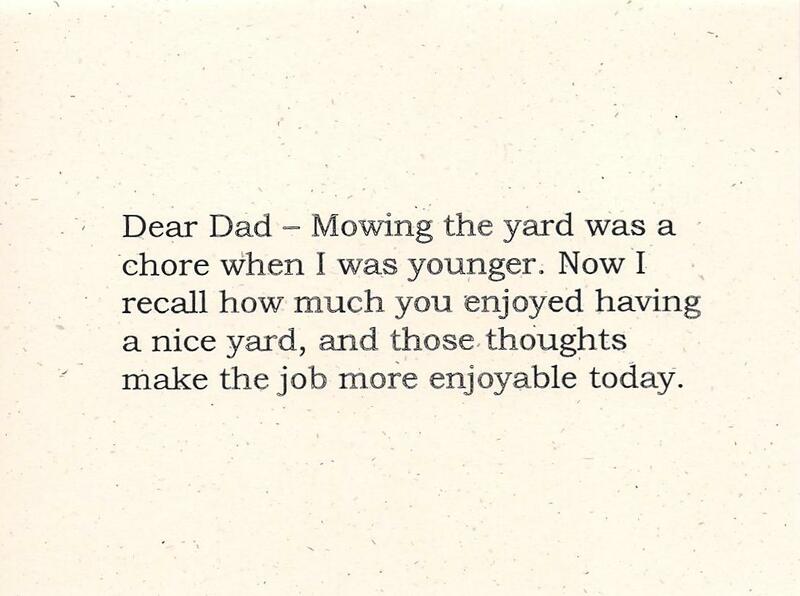 Because knowing what “type of Dad” he is guides you to appropriate ways to start conversations, ask questions, etc. What if your dad is no longer alive? The book shows you how you can still find out about him. 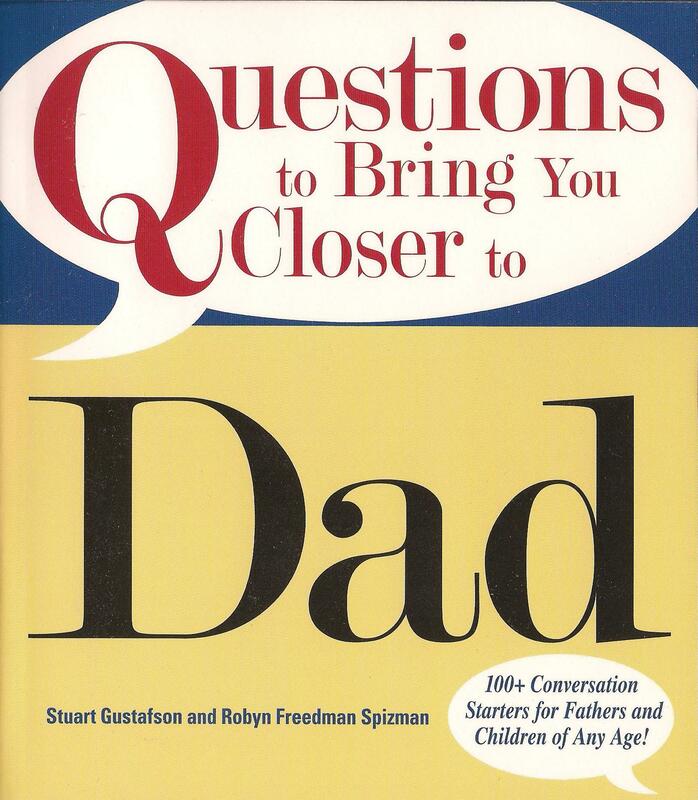 With over 120 questions, this book is a great way to strengthen the bond whether it’s the child asking the questions or the dad filling them in for his children. Directly from the author – Price $10.00 – Click the “Add to Cart” button to buy it directly from the author — you don’t have to be a PayPal member to use this service; use your credit card and earn points or miles. 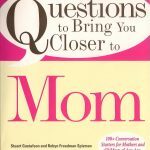 Questions to Bring You Closer to Mom — Similar to the “Dad book” in that types of Mom are listed and defined, I used this book as a way of starting conversations with my mom when she was in her 90s. If you’re not sure how to begin that conversation, use the book as an excuse to get started. Just say, Hey, Mom. I got this book and I’d like to ask you a question from it; would that be okay? It will be more than okay — she will soon be asking you, When are we going to get around to answering more of those questions from that book? Believe me, it works! 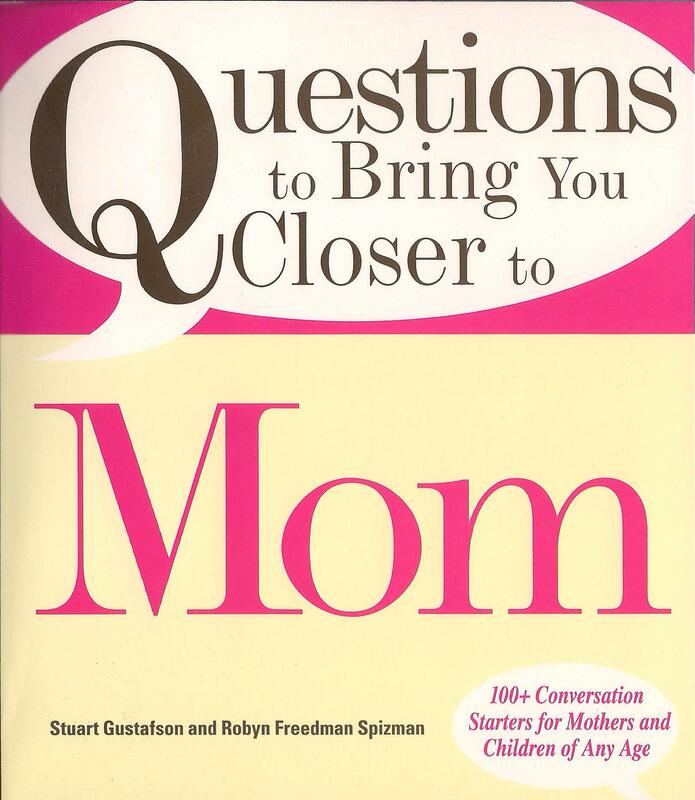 When I would ask my mom a question, I knew the answer wouldn’t necessarily be related to the question. But it got her talking (that itself was never an issue) about her childhood, telling me things that I’d never heard before. One time I asked about her favorite dessert , and she talked on and on about one particular summer outing with all her cousins in Nebraska. The shine in her eyes told me she was reliving it as if it were occurring right then — that’s the value of starting a conversation! 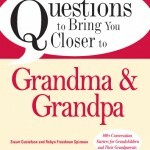 Learn about the eldest generation in your family with whom you still have connections by asking them interesting and meaningful questions, such as What do you think made our family special that you hope is carried on the next generation? 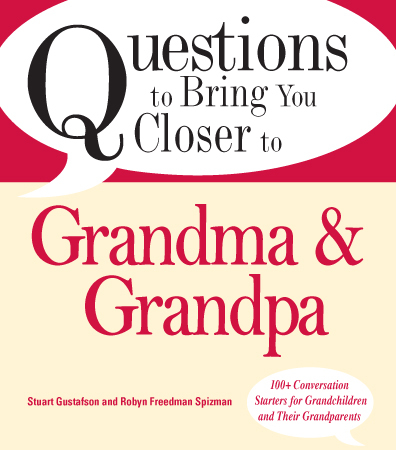 Or, When/where did you meet Grandma/Grandpa, and what did you do on your first date? 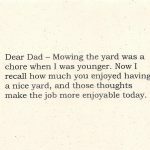 Note Cards to send to Mom or Dad (or both) — Want to send a quick note to Mom or Dad but don’t know exactly what to say? Here’s the solution for you. 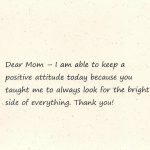 Each pack contains eight different note cards with a short saying on the front, a blank inside for your personal message, and eight matching envelopes. Each of the six packs contains eight different cards for a total of 48 different note cards. NOTE: You can visit various pages and add items to your shopping cart before checking out — click the “View Cart” button on any page to see what’s in your cart.